"All right, slick Nick, you're under arrest." "Gee, I don't know. How about selling food without a permit, transporting undeclared commerce across borough lines, false advertising…"
"Here: Permit, receipt of declared commerce, and I did not falsely advertise anything. Take care." "You told that mouse the pawpsicle sticks were redwood!" "That's right. Red wood. With a space in the middle. Wood that is red." Heads to an ice cream parlor, purchases a "Jumbo Pop" popsicle (unless he can hustle someone else into purchasing it for him), and melts it down into a sugary liquid. Transports it to Zootopia's Tundratown district, makes paw prints in a snowy field, fills them with the popsicle liquid, places a popsicle stick in each one, and waits for the resulting "Pawpsicles" to solidify. Sets up a sales booth outside a lemming bank just in time for the end of the workday, and sells his Pawpsicles to the lemmings as they leave the bank, collecting the discarded popsicle sticks. Delivers the popsicle sticks to a miniature construction site in Little Rodentia, passing it off as lumber. Still, time is money, so Nick's wondering if he's going about things as efficiently as possible. After all, Zootopia's a big place, so studying its map more carefully may suggest some improvements to his daily route. Zootopia has N (1 ≤ N ≤ 100,000) key locations, with M (0 ≤ M ≤ 100,000) roads running amongst them. The i-th road runs between distinct locations Ai and Bi (1 ≤ Ai, Bi ≤ N), and can be travelled along in either direction in Ci (1 ≤ Ci ≤ 100) minutes. No pair of locations are directly connected by multiple roads. For Nick's purposes, he's classified each location i with a type Ti (0 ≤ Ti ≤ 4). He has no interest in type-0 locations, but the other 4 location types correspond to the 4 steps of his Pawpsicle operation. Specifically, type-1 locations are ice cream parlors, type-2 locations are fields in Tundratown, type-3 locations are lemming banks, and type-4 locations are construction sites in Little Rodentia. Nick starts each day in location 1, and needs to travel along a sequence of roads to visit a sequence of locations such that, at some point, he visits a type-1 location, then visits a type-2 location sometime later, then visits a type-3 location sometime after that, and finally visits a type-4 location sometime after that. He's considered to initially visit location 1, and on his way, he may travel through any locations as many times as he'd like. In test cases worth 10/20 of the points, N ≤ 200. N lines follow, the i-th of which consists of a single integer Ti (for i = 1..N). M lines follow, the i-th of which consists of three space-separated integers Ai, Bi, and Ci (for i = 1..M). 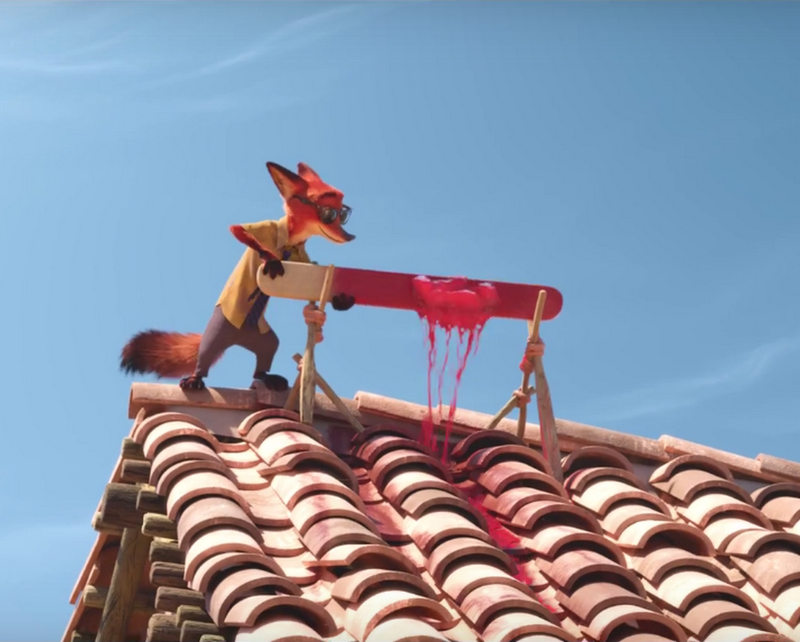 Output one line consisting of a single integer – the minimum number of minutes required for Nick to complete his Pawpsicle operation, or −1 if it can't be done. This route will take 4 + 3 + 3 + 4 + 2 + 4 + 4 + 3 = 27 minutes to complete.